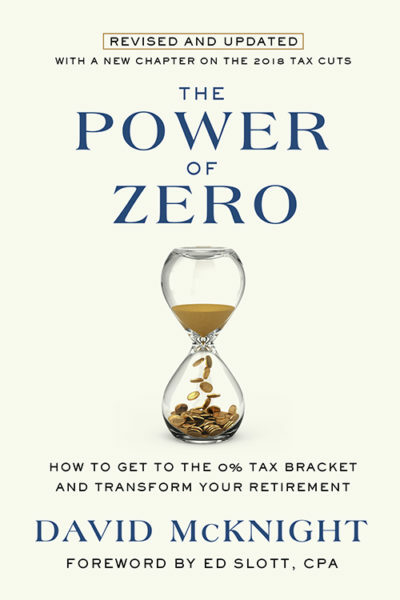 As Americans have less and less discretionary money it is now even more difficult to build for a successful retirement. 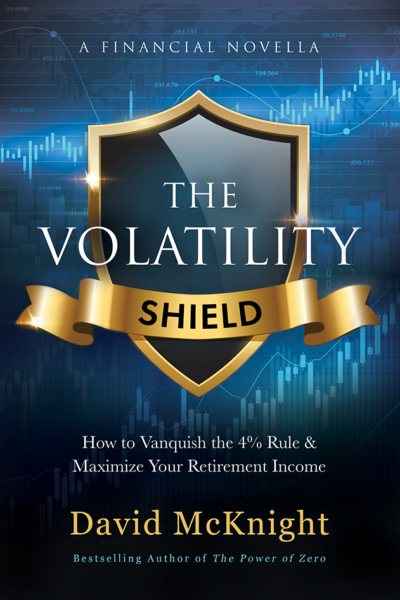 This strategy allows for more aggressive investing, quality lifetime retirement income and legacy planning, all the while protecting for long-term care. All with the same dollars! Every American should read this book! David McKnight (who, like me, also loves “tax-free”), provides you with a road map of how to get to the 0% tax bracket, virtually eliminating the tax risk, which, if not addressed, will easily consume a solid portion of your retirement savings. Life insurance for retirement? Yes! 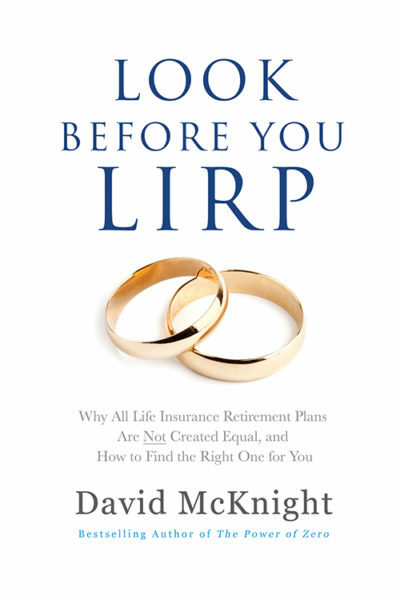 Once again David McKnight shows us how to use what I believe is the single biggest benefit in the tax code – the tax exemption for life insurance – to create the holy grail of retirement planning. The ‘Life Insurance Retirement Plan’ is something every retiree (or soon-to-be retiree) should consider if they don’t want to spend their retirement years worrying about the stock market or Uncle Sam devouring their retirement savings.